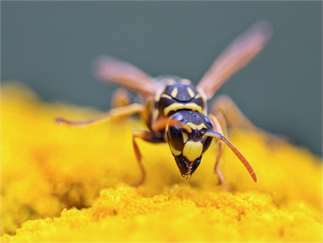 Bee City USA Lecture: Wasps - Friend or Foe? Love them or hate them, wasps are an important part of the food chain. They are pollinators, predators, and food. Presentation by Dr. James Ryan, PhD, Curator of Entomology, Orma J. Smith Museum, College of Idaho.